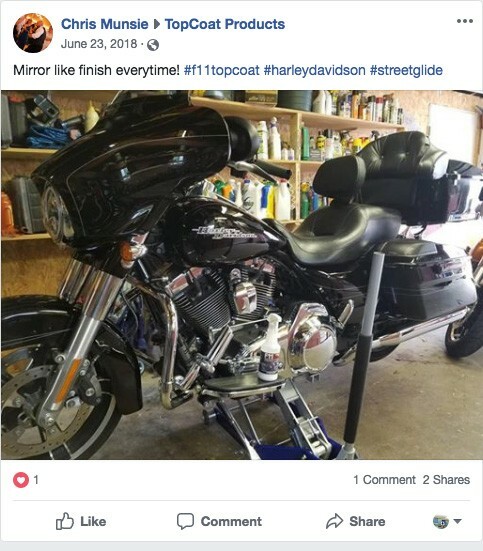 You'll NEVER Wash Or Wax Your Bike Again! Save Time And Money… And Still Get A Shiny, Protective Finish That Turns Heads! 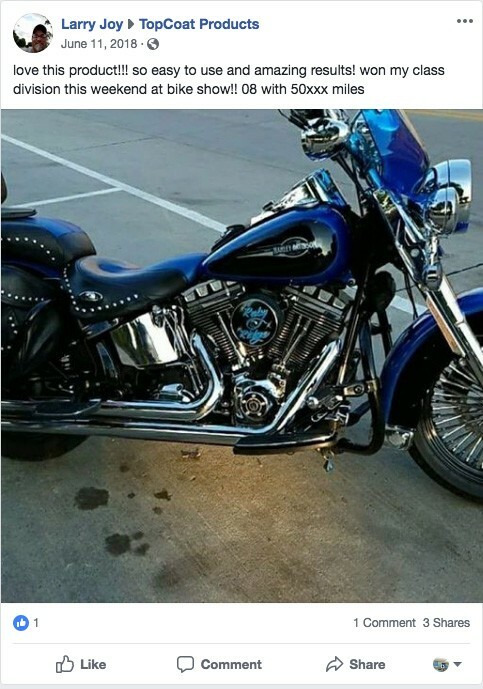 Does it take hours of time and a ton of elbow grease to clean your bike? Are you spending thousands of dollars on different cleaners, waxes, coatings, and polishers? And imagine cleaning your bike in minutes, instead of hours… With BETTER RESULTS! Easy one-step hand application polishes in less than a quarter of the time it takes to wax! F11 is a multi-surface application that eliminates the need for other expensive products. 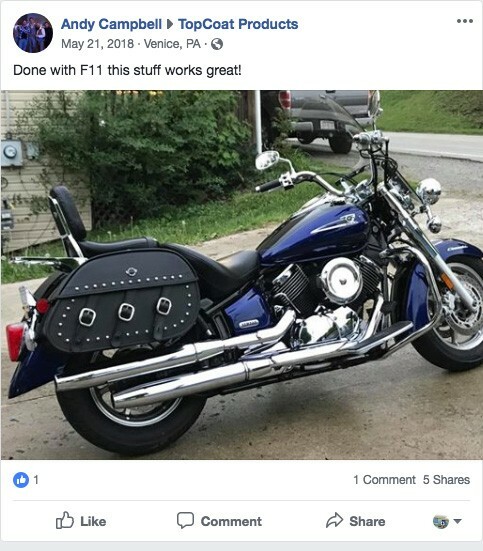 One bottle of F11 does it all! 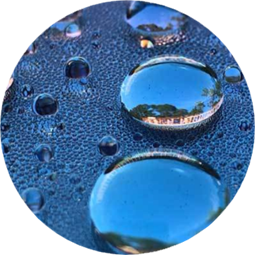 TopCoat F11 improves the quality of any surface and is extremely hydrophobic. F11 delivers insane depth of image & shine. F11 is wickedly slick. F11 has an easy-release and non-stick coating technology. It's designed to significantly reduce weathering, dirt & debris build-up on any surface! 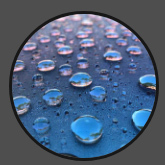 From your cars body, windscreen, engine, chrome, paint, and even denim/matte finishes, TopCoat’s formula is specifically designed to clean, coat and enhance all these surfaces without artificially shining them. Saves time & money, one bottle of F11 does it all! ...EVERY Surface! 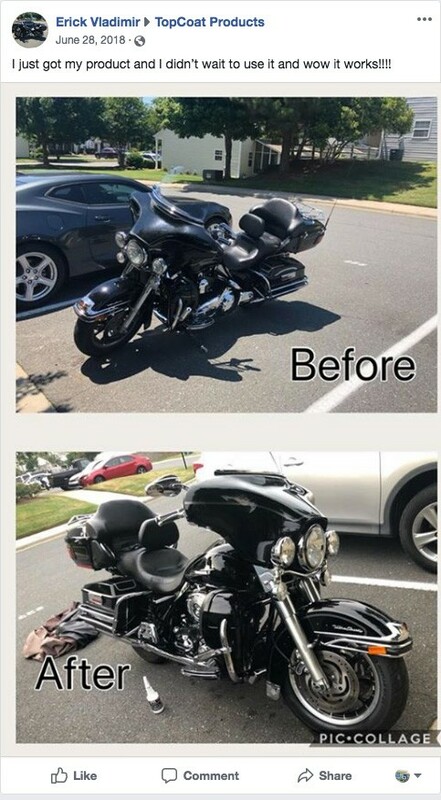 The ultimate wax and/or coating replacement sealer for your auto, truck, bike, boat, and more! Washing with soap takes a lot of time, and destroys your surfaces... Washing is the #1 cause of spider webs and swirl marks! F11 will not wash off once it has cured for 24-48 hours! 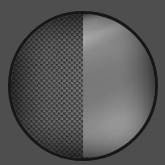 Provides a superior depth of shine over other products on the market - especially when used on dark colors like black! F11 enhances surfaces and gives the color a richer and deeper look... Blacks look darker, whites look brighter, and colors look newer! F11 will not artificially shine matte surfaces! 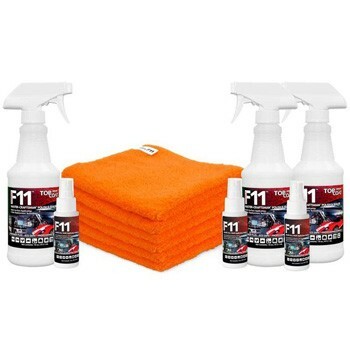 RESTORES AND PROTECTS PLASTIC, RUBBER, CARBON FIBER, EVEN BEDLINER!! 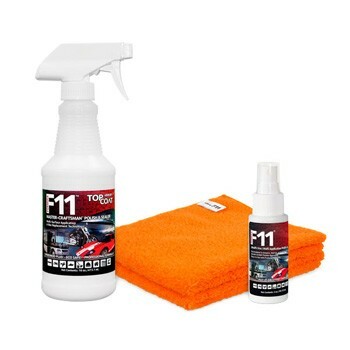 Most of the products on the market today destroy Plastic & Rubber overtime... TopCoat F11 is the easiest and best way to restore and protect plastic, rubber, and even the bedliner! Will not bake your plastic in the heat like other products do... But still protects plastic, rubber, and other surfaces from sun damage! F11 will not artificially shine... It restores surfaces to their normal NEW appearance! USE TOPCOAT FOR PRO RESULTS EVERYTIME! ENGINES, EXHAUSTS, BELTS, AND HOSES LOOK NEW AND LAST LONGER WITH TOPCOAT! Spray TopCoat all over your motor and engine compartment and shut the hood with no worries... You don't even have to wipe if you don't want to! F11 can prevent hot metal from bluing! Makes Chrome look better than new... And protects and extends the life of plastic, rubber, and more! F11 makes swirl marks and spiderwebs in the paint harder to see! F11 doesn't remove them, it changes the refraction angle of the light bouncing off of the surface making the swirls harder to see. Saves hours of time and hundreds of dollars from having to compound the swirls out. 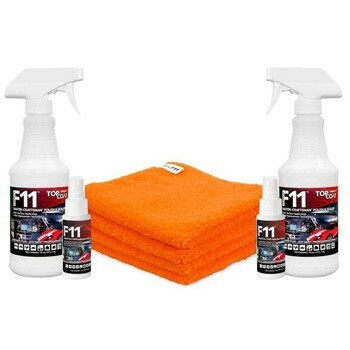 F11 drastically reduces the build up of brake dust and road grime. F11 is Water based and will not harm finish like other wheel products. 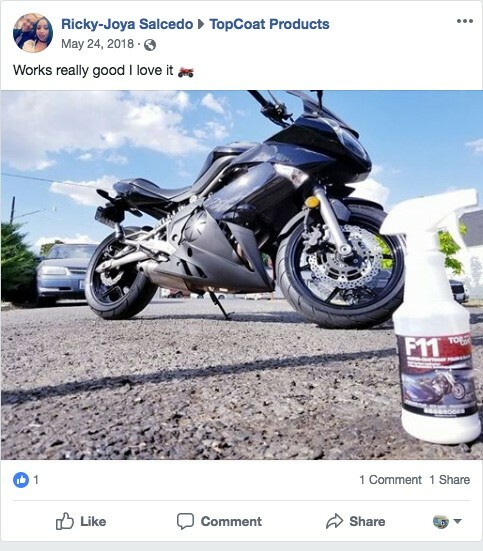 F11 makes it hard for Dirt and Grime to stick to the surface. Causes dirt and grime to easily release from surface and wipe right off. 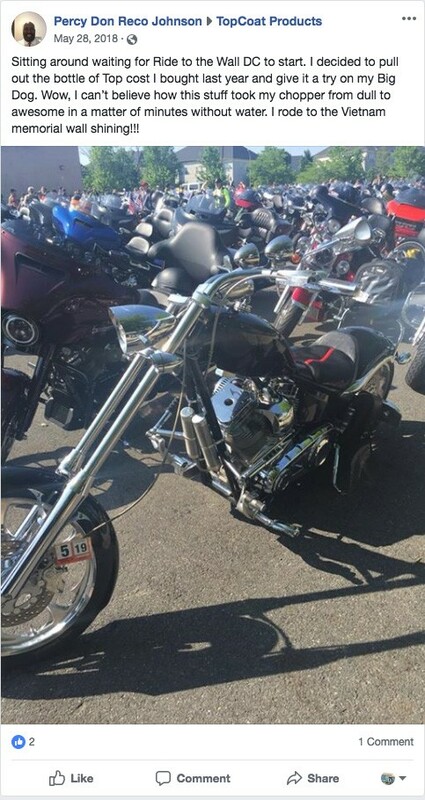 MAKES CHROME (EVEN EXHAUST) LOOK SHOWROOM-NEW! MAKES GLASS AND WINDSHIELDS LOOK BETTER THAN NEW! MAKES ALMOST EVERY SURFACE IN YOUR HOUSE LOOK NEW AGAIN!! Chrome Looks Amazing With TopCoat F11! Eliminates need for Chrome polish! Works inside exhaust making it easy to wipe clean and keep looking new. 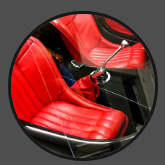 Even Tinted Windows & Plastic Motorcycle Windscreens! The more layers you have the better it performs! F11 can even reduce the chances of rock chips! 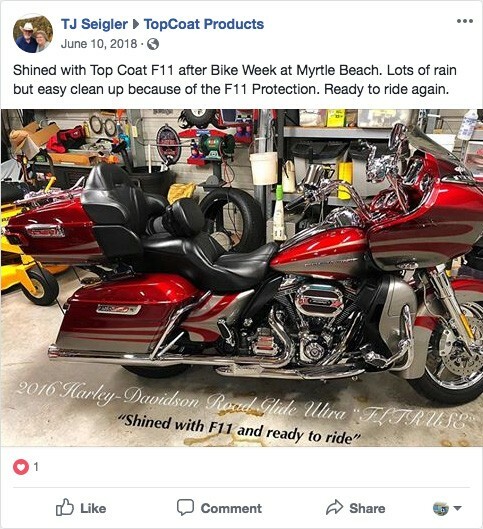 The more you use TopCoat F11 the more uses you find for it! Stainless Steel Appliances: Keep them looking new for years! 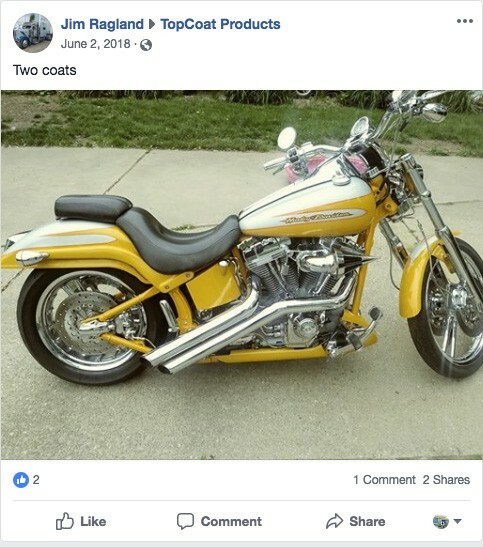 Leather will stay looking new and clean longer!